The creep of government services is out of control, writes Toby Ralph. Good morning, early birds. Government funding for environmental projects will soon fall to just 60% of the amount spent in 2013-14. Plus, former prime minister Julia Gillard has a warning for the government. It's the news you need to know, with Max Chalmers. 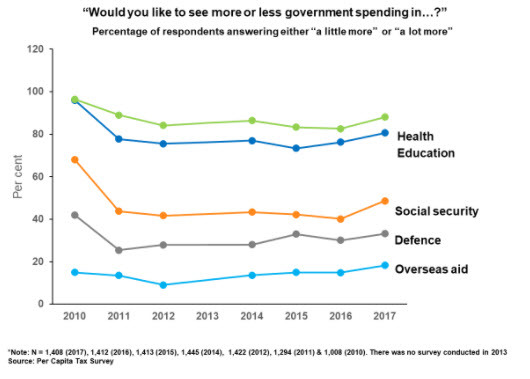 Memo to the Coalition: Australians want the government to spend more, not less, on social services, writes research economist Warwick Smith. Strip the names and dates off this budget and this could easily be mistaken for a Labor budget. 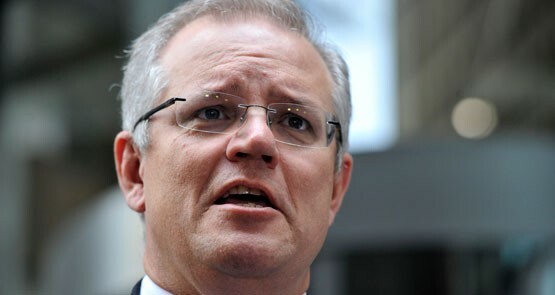 Scott Morrison says he is against lifting tax and that he is cutting spending. But that is not true -- he's lifting both. Crikey readers discuss government spending and other issues of the day. 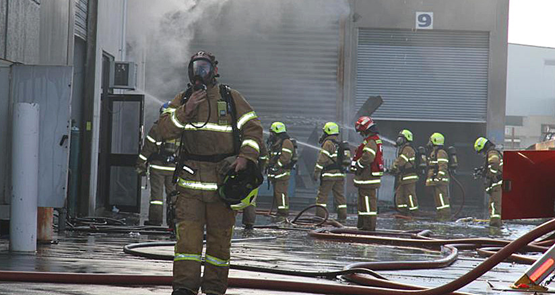 Mayne: are firies and council staff earning too much? 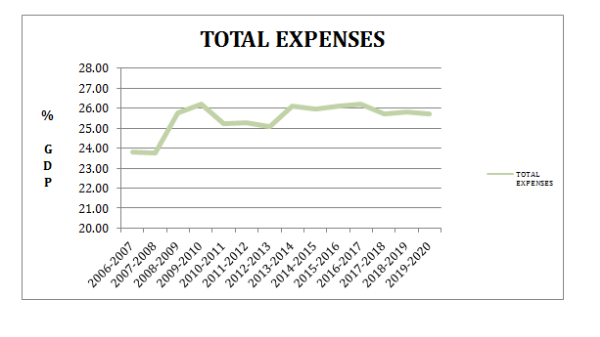 If you want to trim the fat of local government, start by looking at how much public service providers, like firefighters, get paid. 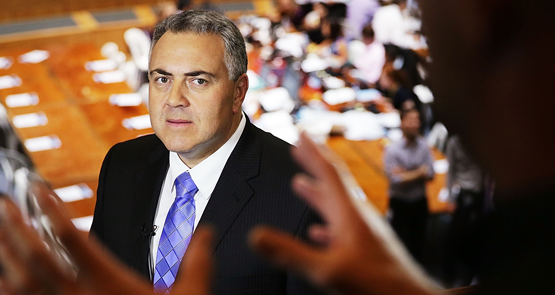 Treasurer Joe Hockey announced some overly generous budget packages for Australian small businesses. 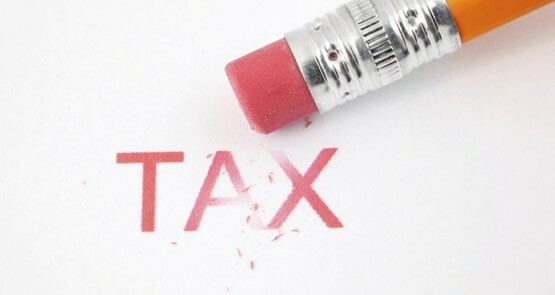 This is a mistake, writes freelance journalist and economist Jason Murphy.